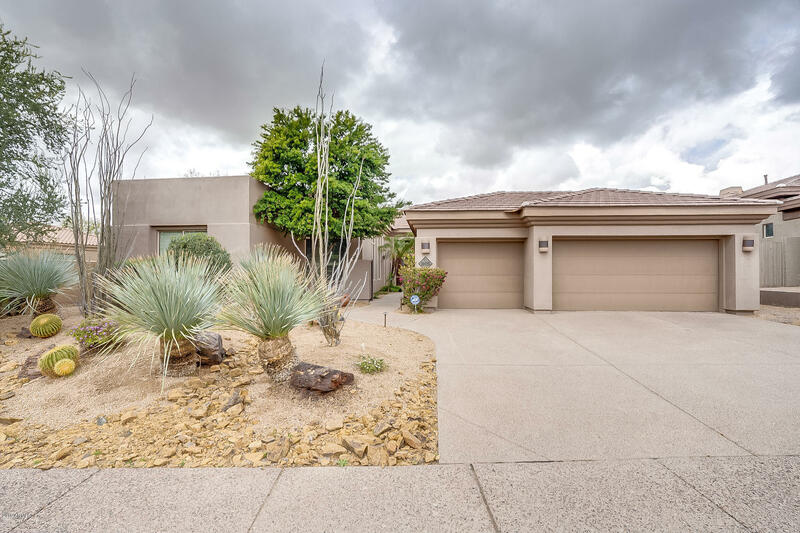 Beautiful single level home in the guard gated community of Halcon Retreat in Grayhawk. Popular Montilla Floor Plan with new flooring throughout. This 4 bedroom home has it all! Remodeled Kitchen, Double Ovens, Sub Zero, Granite Counters, large island with gas cooktop. Large pantry & Alder cabinets for extra storage. The kitchen opens to the family room for entertaining or relaxing! Formal Living/ Dining Area w/ Fireplace. Large Master Bedroom Suite w/ private entrance to backyard. Huge master closet, plus bonus exercise room. Gorgeous courtyard with a serene backyard, built in BBQ, Outdoor Fireplace & Pool. Yard backs to open area for complete privacy. 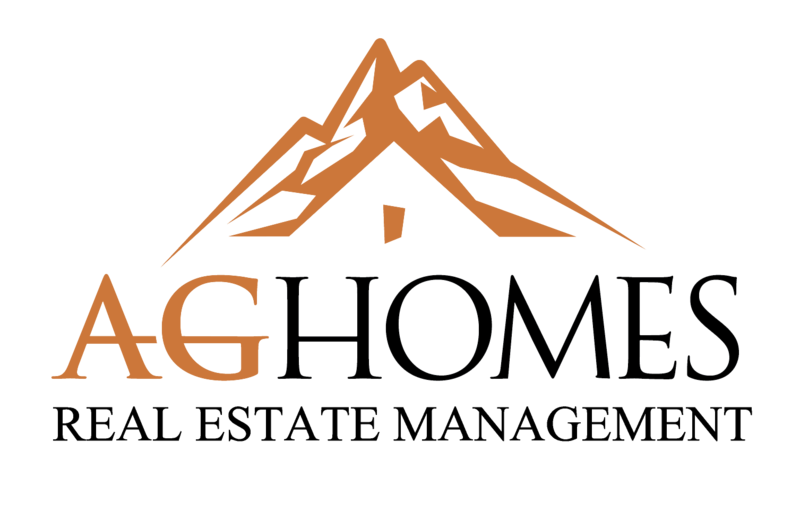 Minutes from shopping, golf and restaurants!